This month is crazy busy and I’m a little behind with my blogging schedule. Therefore I thought I’d give you a little sneak peek of some beauty products I recently bought and will be putting to the test over the next few weeks.I’ll be adding reviews with my thoughts on all of these over the next few weeks, so stay tuned. 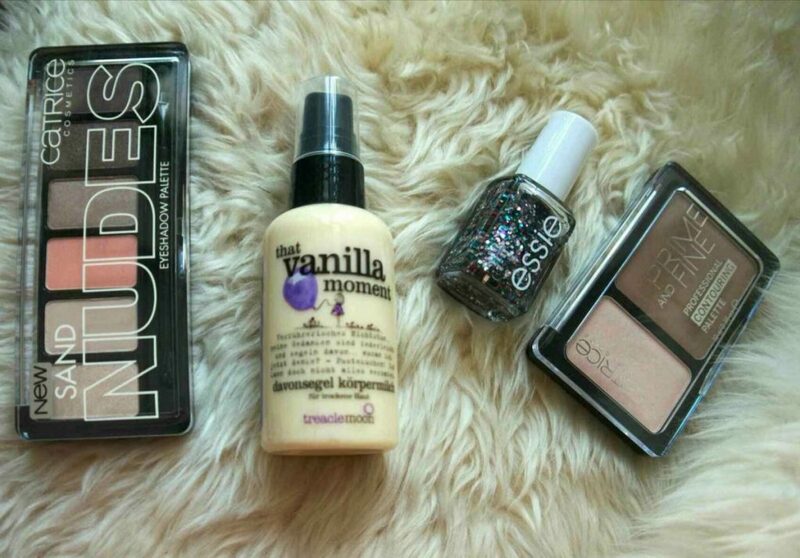 Have you already tried any of these products? What’s your verdict? I’m currently using the Absolute Matte palette by Catrice in my daily routine. After initial issues with the colour intensity of the matte nudes (I was expecting a bit more colour payoff) I have to admit I quite enjoy using it for everyday office looks. They are nice basic shades that do well combined with more intense colours. So when I spotted the sand nudes palette at my local dealer’s I wanted to give it a try as well. It has two beige, three browns and a rosy pink shade so I think they are right up my alley colourwise. And at a price of €4,99 you can’t really go wrong with this palette. For all those online shoppers, you can buy it here. The whole contouring craze has been covering social media channels for what seems to be ages now but it sort of left me cold. Buying €30 worth of powders just for highlighting and sculpting my cheeks seemed like a waste of money. I have always enjoyed working with shimmery highlighters and toning down the sides of my nose with a darker shade of complexion from time to time. So there seemed no real reason to go into contouring until I saw this very affordable little palette at the drugstore and decided to give it a go. You can buy it for €4,49 here. It got quite positive reviews on a lot of blogs. I do like highlighting my angles, especially for special occasion makeup looks. I went for the lighter of the two shades available and have to say I’m quite pleased with it so far. I am going to write up an in-depth review for this soonish. You may know by now that I have a weak spot for glitter. This polish is a particularly nice one with bits of silver and purple mixed with jade green, turquoise and tiny spots of red. It stems from the latest luxeeffects collection which never ceases to please with all kinds of metallic glitter top coats. 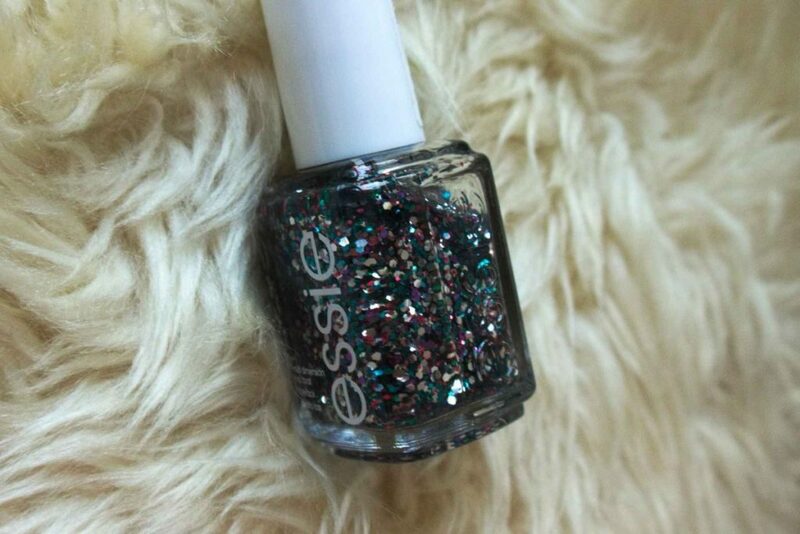 It was sold out really quickly in the Essie counter in my local drugstore but you can also buy it on amazon here. I’m slightly obsessed with the scented products from treaclemoon. The scent is quite natural and not too overpowering on the skin. Another plus is that the products are vegan and not tested on animals. They also support the bullies out campaign in the UK which I think is a great initiative. I already use the Iced Strawberry Dream body milk (which I love) but I felt like trying out Vanilla Moment as well when I saw it at the store. Here’s another new Catrice product that appealed to me due to its affordability and range. 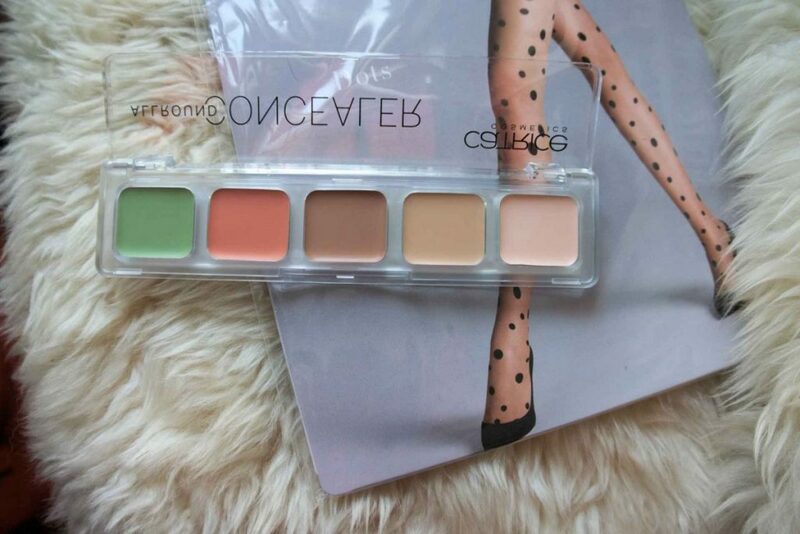 This palette consists of five different shades of creamy concealer that are supposed to help even out small skin irregularities (beige shades), dark shadows under the eyes (pink shades) and cover up redness (green shade). My skin is fairly light and almost translucent in some areas so that you can see the veins. I’m also prone to dark circles under my eyes so I am always on the lookout for good concealers and thought I’d give this a try. It retails for €3,49 which is a steal, via douglas here. A tumbled selection of the other things I bought lately…some of which have already been featured on the blog like these cream high heel pumps here and here. I’m especially looking forward to wearing these Wolford dot tights. I just can’t pass up a cute patterned tight so I decided to splurge on this one but luckily it was on sale at Zalando (already sold out now). I also fancied these ones and the ones by Falke here. Do you wear patterned tights or are they just not for you? Ich liebe ja Vanille über alles und die Bodymilk von Treaclemoon muss ich mir deshalb unbedingt mal genauer ansehen, vor allem dass die Milk zum Sprühen ist finde ich super praktisch! 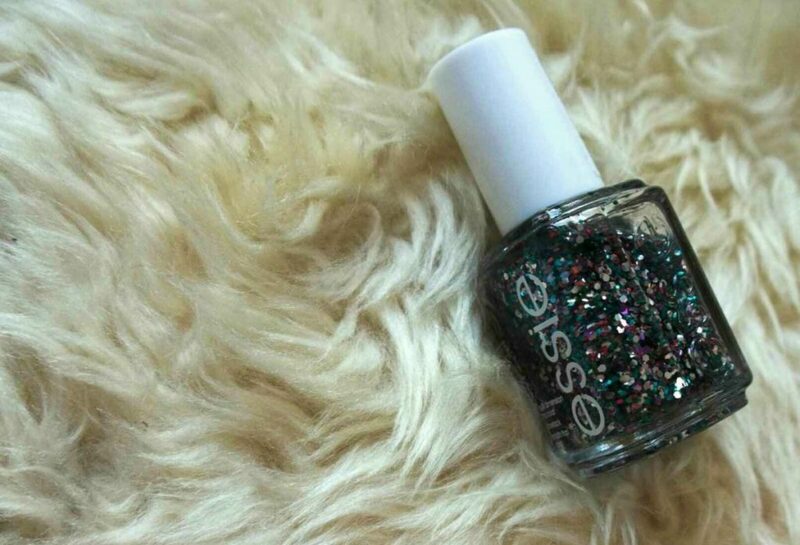 ESSIE is my favorite nail polish! It is the only brand I use. Great blog post girlie. Haha, I’m glad that I’m not the only glitter gal out there :) Have a great week!